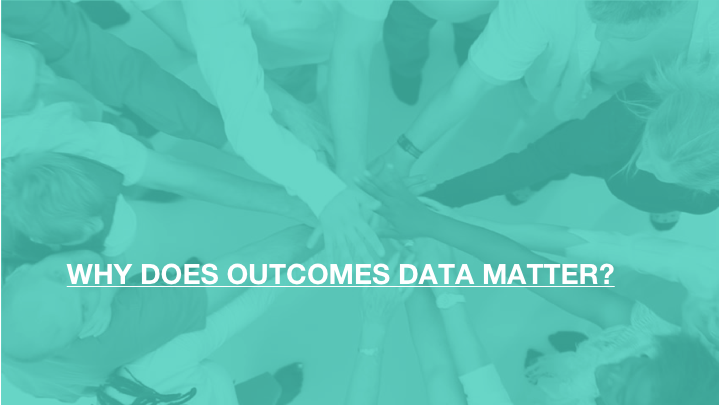 LIVE WEBINAR: Why Does Outcomes Data Matter? Avea Solutions and Panacea Healthcare Services have partnered on a special event at this year's Moments of Change Conference in Palm Beach, Florida. Over the last several weeks, the thoughts of the entire Avea family have been with our Texas and Florida-based clients and vendors affected by the devastation caused by Hurricane Harvey and Hurricane Irma. Many of our partners in these states were forced to evacuate their offices and homes, and have only just begun to assess the damage resulting from the storms. Avea Solutions provides substance abuse and eating disorder-focused institutional providers with cutting edge technology and services for streamlining revenue cycle management. 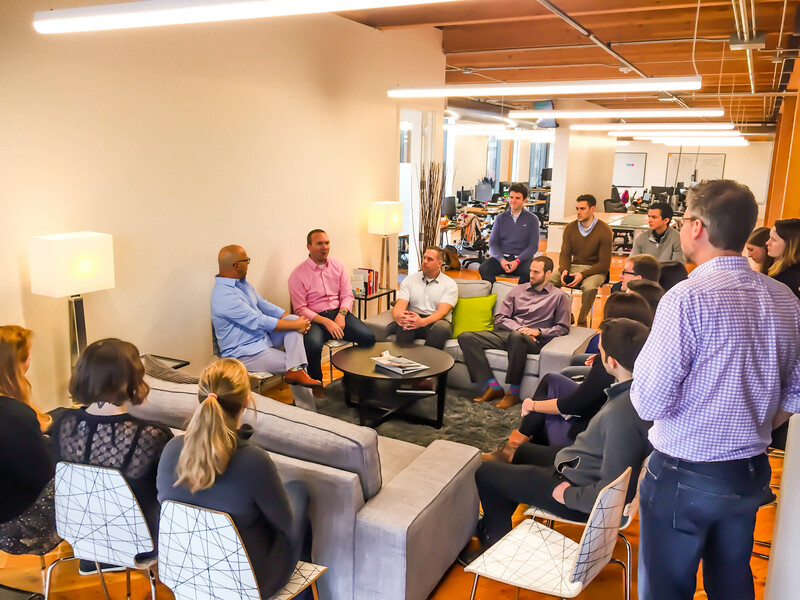 Our company is built on the premise that leveraging technology, proactive analysis, and amazing customer service can and will provide institutions with the most effective and efficient set of addiction recovery revenue cycle management tools and services. Avea offers its clients compliant, secure and highly reliable solutions for reducing overhead, allowing providers to spend more time with their patients – and less managing their claims.